There is a lot of talk about Blockchain and cryptocurrencies in the space of technology. Many companies and startups are growing day-by-day making Blockchain as their driving force. Trends suggesting that it is one of the technologies in the fourth industrial revolution that evolve, innovate, and incorporate. It is also said to be the people are showing a lot more interest in Blockchain, the investments are surging to peeks. As a result, Organizations, Companies, Startups, and Businesses are lacking huge skill gap for creating and implementing blockchain technologies. Due to this, there are many opportunities pouring for the blockchain enthusiasts to make a career out of this fascinating technology. In this article, I come up with five best career options in the space of blockchain. Blockchain intern is the first step for the people who are willing to start a blockchain technical career. This is the best opportunity for programmers and developers to begin to work on blockchain technologies. A startup or an established company will be the first choice for getting a blockchain internship. Many companies offer entry-level or fresher positions to the beginner blockchain enthusiasts. The technical skills required for interns are NodeJS, CSS and HTML, Java, C++, React, Solidity, Truffle, Go, and APIs. 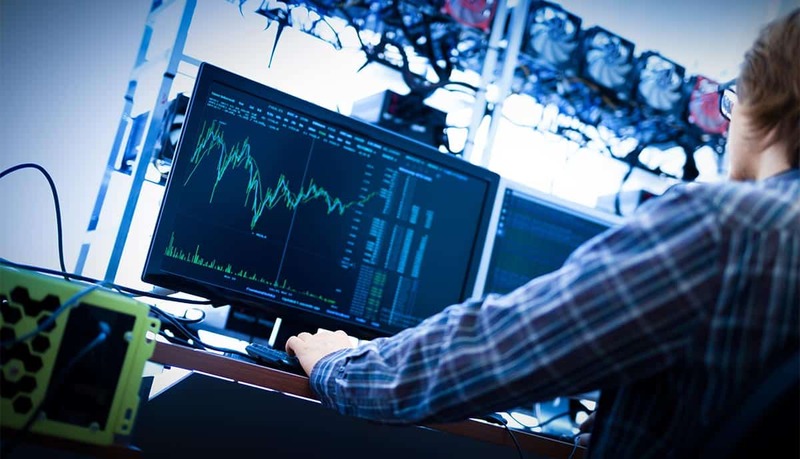 Quality engineer is the responsible professionals in the field of Information Technology, even blockchain need its support. These people who need to look after the quality of blockchain development environment. The people good at implementing automation frameworks and tests, manual testing, and dashboard support are best suitable for this role. These professionals are also responsible for planning and delivery of complex blockchain projects. Research about tools, technologies, and test automation methods. If you are capable of implementing various services using blockchain technologies, then blockchain engineer role is for you. There is a lot of demand for blockchain engineer opportunities. He is the person who can develop and engineer digital services for the companies by creating and implementing blockchain solutions. The high demand skills for blockchain engineer are Java, Hyperledger, fabric, ripple, solidity, Oracle, Identity, Python, and bitcoin. 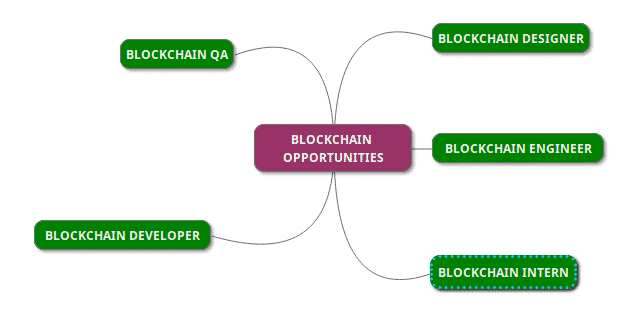 It is not the end of opportunities for blockchain enthusiasts, there are a lot of other roles to come in near future which help the blockchain technology grow extensively.